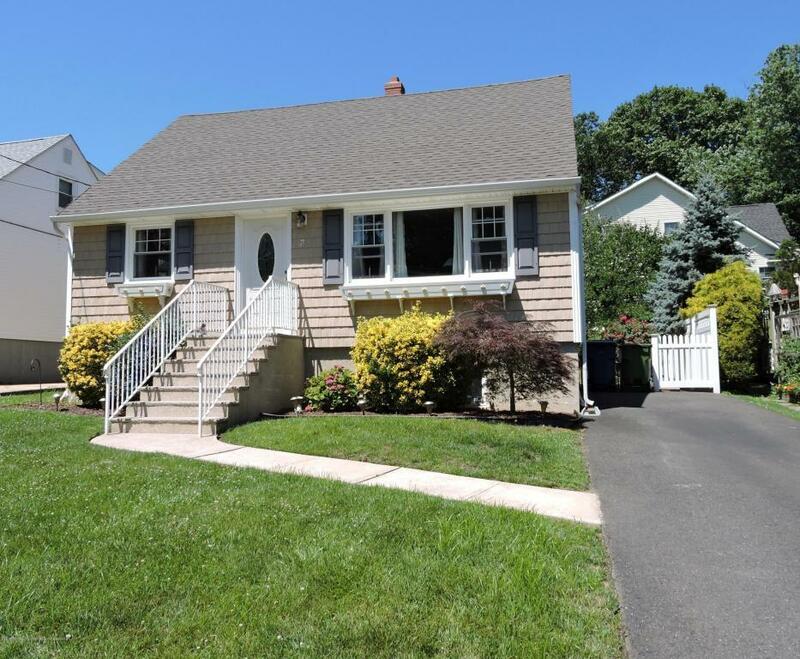 SHARK RIVER HILLS the one you have been waiting for !Steps to the river and no flood insurance this well kept 3 bedroom cape is priced to sell. Hardwood floors under carpeting, country kitchen, Dining Room. back yard patio. Full basement All appliances included.